Updates during the summer closure include new suites and restaurants. The adults-only Excellence Punta Cana in the Dominican Republic is closing this summer for renovations. The temporary closure will take place from July 1 through October 31, 2017. Suites will be completely redesigned with modern décor, and twenty new suites with private pools will be added. New dining options will be added, including a sports bar and a coffee house. The Excellence Club will also be revamped. The VIP-style program gets a more private location and enhanced perks, including two pools, two pool bars, a club lounge with front desk and concierge, a premium bar and an exclusive restaurant. The new Excellence El Carmen is located nearby for guests wishing to book travel during the closure. 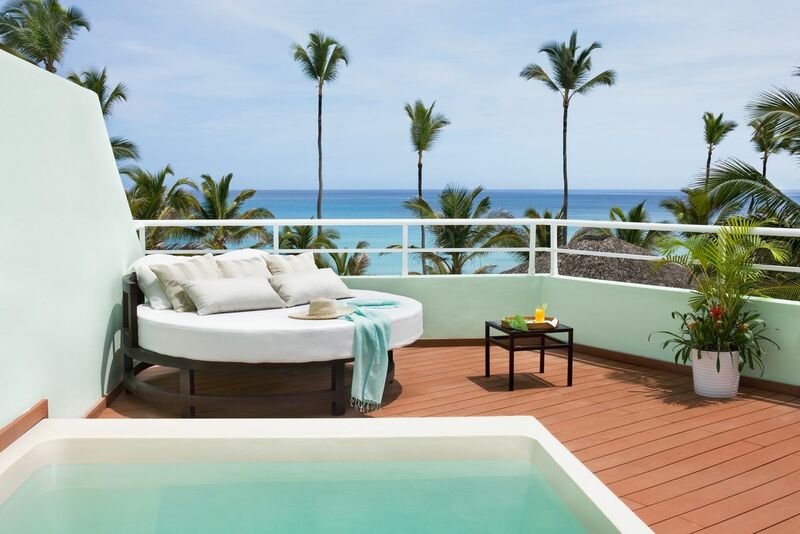 Excellence El Carmen is also an adults-only, all-inclusive resort, and features swim-out suites and a great spa.